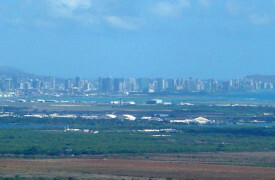 Pearl City is one of Oahu’s largest cities. 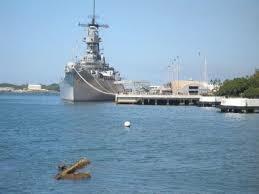 It’s located in the central southern portion of the island, and site on the northern bank of Pearl Harbor. 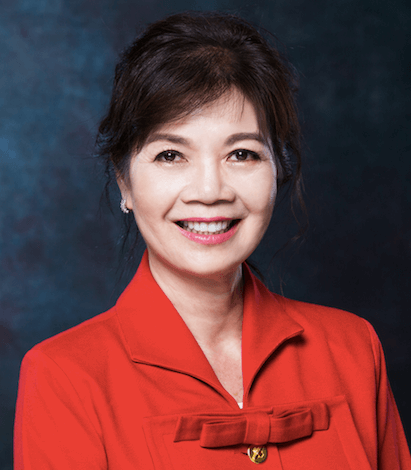 Traditionally was a primary residence for the local military residents at Pearl Harbor and Hickam, it has become a bedroom community that provides a great location for all who live here. 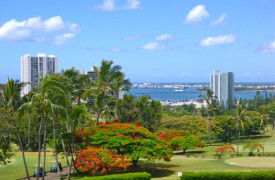 Most residents of Pearl City agree that they enjoy an alternative to the normal life of other Hawaiians and enjoy a quieter life along a stiller oceanfront. 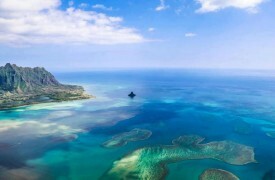 There are many condominiums, as well as traditional houses for sale in this wonderful city. 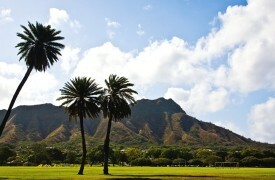 Next to the University of Hawaii-West Oahu, with three campuses available, this city provides a unique educational home for those who want an education in Hawaii. 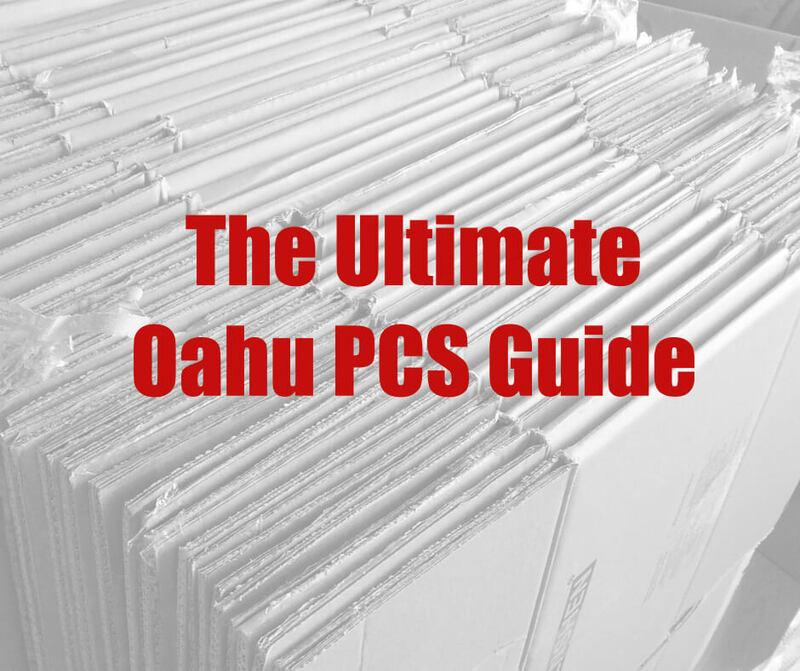 Pearl City’s public schools are some of the best school systems on the entire island. 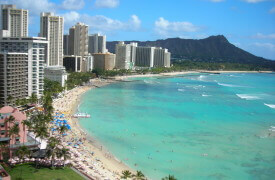 With its central location, good schools, shopping and community it presents a very popular community on Oahu. 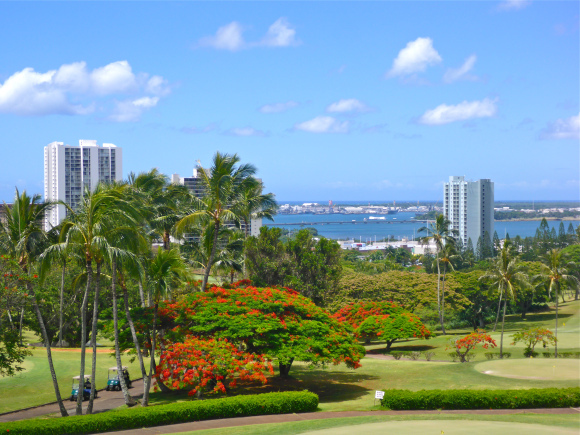 You can find homes & property for sale in Pearl City neighborhoods right now. 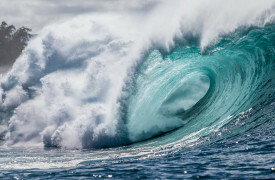 Use the links below and you’ll be looking over full MLS listings in moments. There are a lot of neighborhoods in Pearl City. 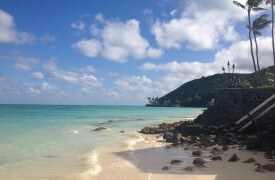 If you want to search for your next home by Neighborhood click here. 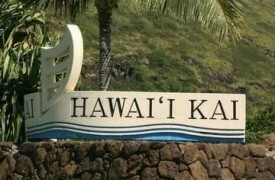 The most dominant physical feature of Pearl City is Pearl Harbor. There are a number of hillside neighborhoods available with dramatic views. Additionally, there are some lower priced alternatives available as H-1 cuts through the middle of the city. 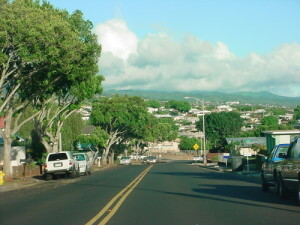 Kamehameha Highway (or “Kam Highway”) divides Aiea from Pearl Harbor and Pearl City, and is one of the arteries that divides the geography. Aiea is home to the Pearlridge shopping mall. 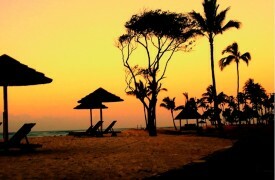 It has a very large selection of stores and provides a single location for most needs. 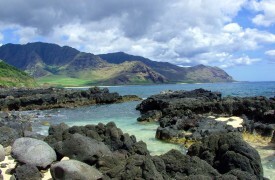 Just minutes from some of the most historical landmarks in the pacific. 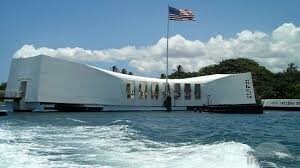 The USS Arizona, the USS Utah, the USS Missouri, and the USS Bowfin provide a look into WWII and the many sacrifices that were made for our Country. 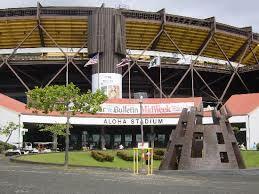 Also located in Aiea is Aloha Stadium, so if you’re into football and concerts, you might find yourself there often. It’s the largest (really the only) stadium on Oahu. Every weekend the “Swap Meet” provides local arts, crafts, produce, and virtually anything you can think of for sale. Held at the Aloha stadium parking lot, there’s something for everyone here. 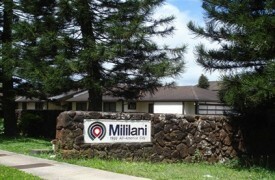 You can find homes & property for sale in Aiea, Halawa & other Pearl City neighborhoods right now. Use the links below and you’ll be looking over full MLS listings in moments.